1000 Hills Chef School | 1000 Hills Chef School’s successful graduates: A winning attitude! 1000 Hills Chef School’s successful graduates: A winning attitude! 1000 Hills Chef School’s successful graduates: A winning attitude! Since the 1000 Hills Chef School was established, we have trained hundreds of young chefs to go out into the industry and be the best they can be. Many of these young culinary artists are now working in top class restaurants around the globe and have been awarded some prestigious accolades. Our young chefs have proven their talents and skills all over the world – not just in restaurant kitchens, but also in highly contested competitions. We encourage our students to compete in these culinary competitions because the intense test of top competition proves what fine chefs are made of, showing how they cope with the high-pressure demands of the industry. 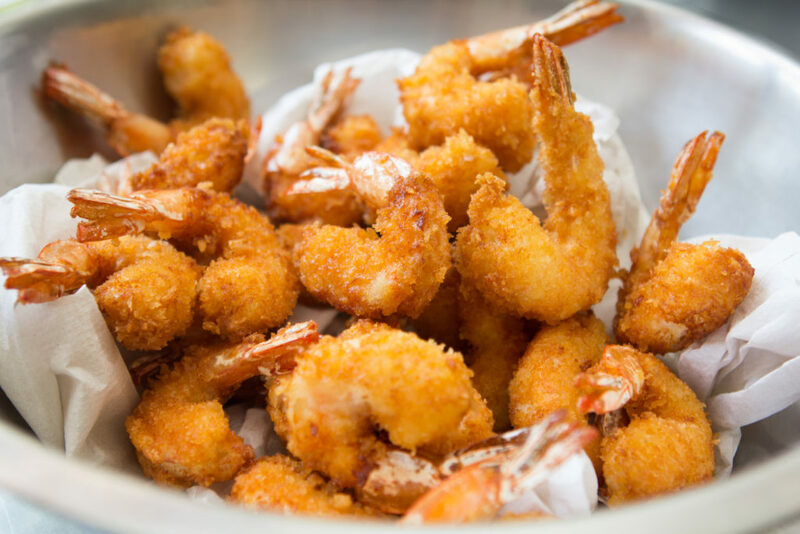 The talented Christo Pretorius always had a love for food, even as a small boy growing up in Vryheid in Kwazulu-Natal. He started off as Commis Chef at a holiday resort in the UK. In 2007, Christo returned to South Africa, where he completed his Chef and Pastry Diplomas at the 1000 Hills Chef School and went on to win the title of Unilever Junior Chef of the Year as well as Goldcrest Young Chef of the Year. Today, he is creating admirable culinary art as the Executive Head Chef at the 5-star Azure Restaurant at Twelve Apostles, Cape Town. Christo’s peer, Kevin Bonus, graduated from 1000 Hills Chef School in 2007 and went straight on to achieve great things from there! 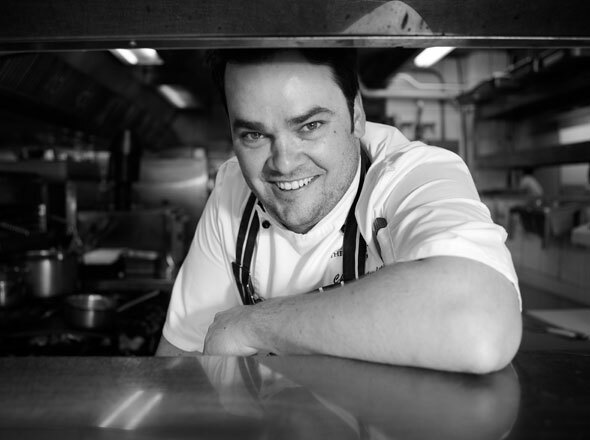 After winning Junior Chef of the Year in 2006, Kevin took his love for food abroad to Scotland. 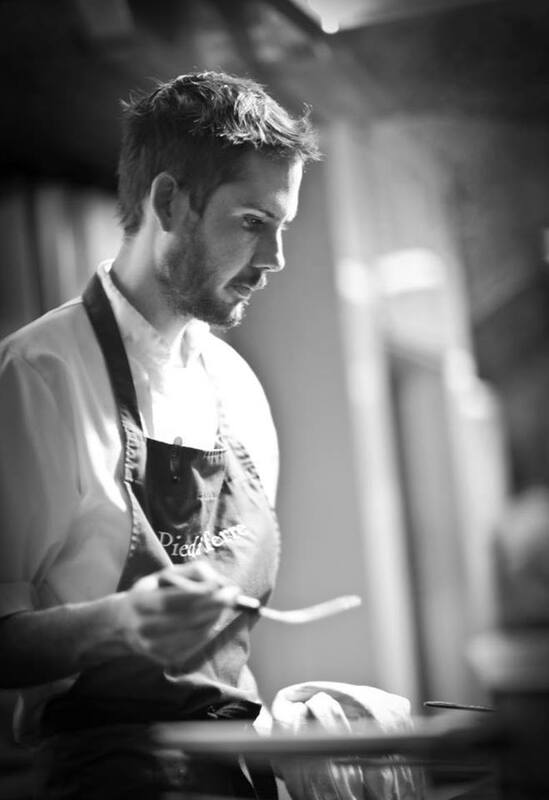 From there, Kevin worked his way up from a line chef position at Pied á Terre, a two-Michelin-star restaurant in London. He is now wearing the title of Senior Sous Chef, under the wing of great British chef, Marcus Eaves. 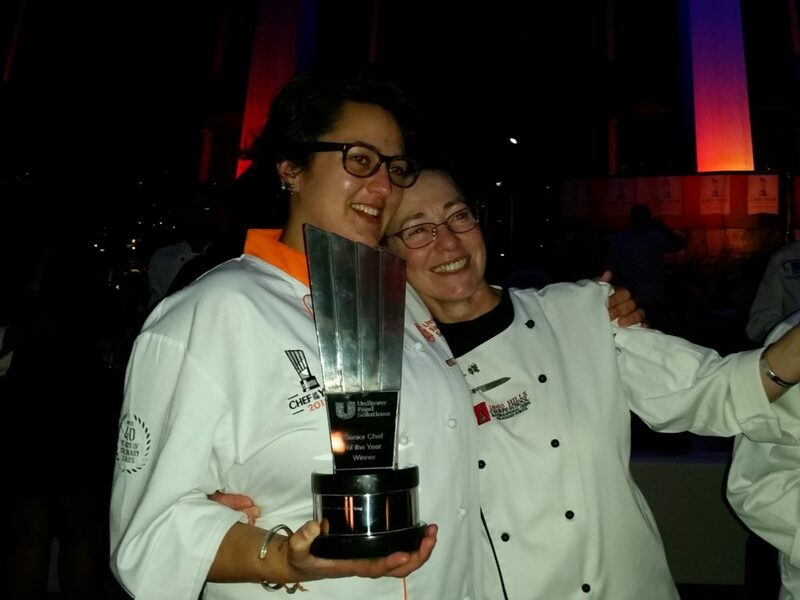 Our very own Principal, Chef Jade Benians, is a graduate of 1000 Hills Chef School herself and South Africa’s Senior Chef of the Year 2015. Jade holds numerous culinary awards and worked in Australia and Scotland after achieving her qualifications at the school. Chef Jade now leads a team of skilled chef lecturers at the 1000 Hills Chef School, where she shares her love of food and the creative art of cooking with the students. Under her tutelage, several students have achieved national titles in culinary competitions, including first, second AND third at the Junior Chef of the Year competition in 2016 – an unprecedented achievement. Kayla Ann Osborn also trained at 1000 Hills Chef School. Kayla admits it was tough and intensive training but explains that the school doesn’t expect anything less than the best! 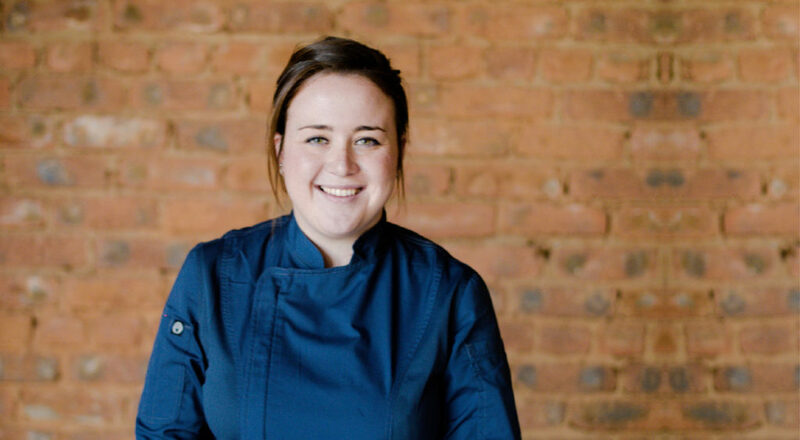 Kayla worked as Head Chef at a fine dining establishment in Pietermaritzburg after graduating. She had made it to finals of both the Unilever Junior Chef of the Year and American Express Platinum Restaurant awards. Kayla is now the Executive Chef at the trendy Chef’s Table, a popular restaurant in Umhlanga. 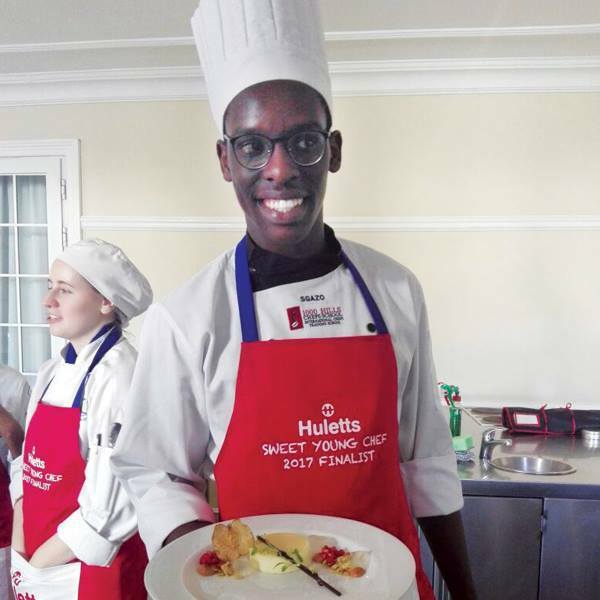 The Unilever Junior Chef of the Year competition has been a proving ground for many top chefs in SA, and the competition has set many a culinary career in motion. In 2016, 1000 Hills Chef School took all three title places! Pictured is Aaron Subroyal, the first runner-up, Richard Ellis, the winner and Amarae Vercuiel, the second runner-up. Each of these talents have started their careers across the globe. Aaron is currently in San Francisco at Chef Michael Mina’s Michelin Star restaurant. Amerae is now a food editor in the lovely city of Cape Town. Richard took back-to-back Unilever titles in 2015 and 2016. He won Canapes division in 2015, competing against seasoned professionals, and took the SA Junior Chef of Year title in 2016. He is using his talents at Yauatcha in Soho, London, also a Michelin Star restaurant, where is he is working with another 1000 Hills Chef School graduate, the gifted Christy Guthrie (Class of 2007), Pastry Sous Chef at this renowned establishment. And finally, our most recent award-winner, Nhlakanipho “Sgazo” Ngubane, took home the title of the Huletts Sweet Young Chef of 2017. As the only young man competing against three young ladies, Sgazo was proud to be selected for the finals of the coveted competition. Sgazo recognises his training, explaining that the industry-like environment and the amount of culinary knowledge learned while at 1000 Hills Chef School prepared him well for the competition. Read more about this achievement, here. 1000 Hills Chef School is proud of each and every one of their students’ achievements, whether they build a career name or simply create some of the finest food in the world. We believe the training received at our school can help aspiring chef’s hone their culinary and pastry skills and develop the “kitchen muscles” to take on the pressure of the culinary industry. 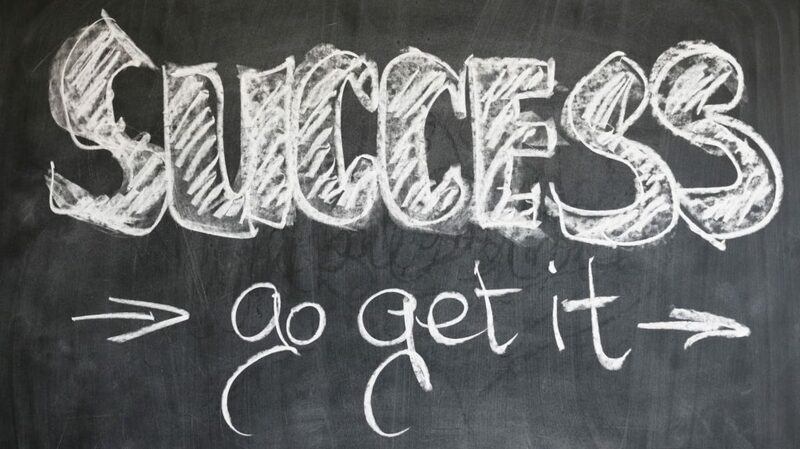 We encourage our students to strive for excellence in everything they do, and always remind them that “Attitude is Everything!” These personal successes are proof that a winning attitude and determination to be your best will ensure you build a great culinary career on the foundation our training provides.